Stretching can be a permanent change to your body. Depending on each individual’s capacity to heal, and skin elasticity, once you pass a certain size stretch, it may be impossible for the skin to shrink back to a “normal” size piercing. Never simply shove anything through your lobes. This is known as “dead stretching,” and can lead to tearing, or a nasty blow-out. A blow-out is when the skin on the inside of the pierced lobe gets pushed out. This inside out look can become permanent if the jewelry isn’t removed immediately!! In some cases, especially if you stretch your ears yourself, you won’t notice this has happened until it’s too late. Dead stretching can also cause tearing and scarring, and make it harder to stretch past a certain point. When you stretch, you are pulling the collagen molecules and skin cells, and everything else in that immediate area, apart and asking your body to produce more collagen and skin cells in order to fill the spaces you’ve created during the stretch. This takes time. To keep your lobes from getting too thin, never skip sizes or rush a stretch. Proper stretching is not a race, and takes time. Never make your lobes bleed when you are stretching!! Skipping a size or rushing a stretch will cause problems for you down the road, and may keep you from reaching your stretching goal. Keeping your lobes moisturized during a stretch is key. Both Jojoba and Emu oil massages can be used to increase circulation and help encourage new, healthy cell growth. Choose one oil, or alternate oils, and massage a few drops into both sides of the piercing and surrounding skin. Silicone should not be used for stretching. 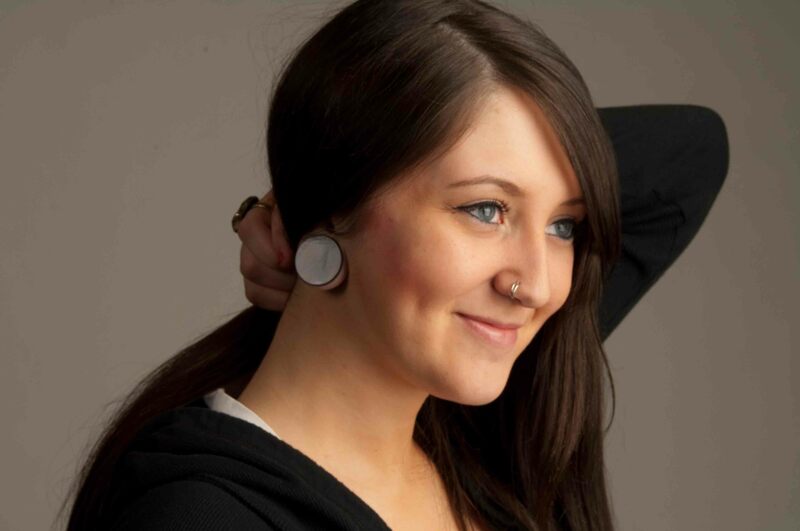 Plugs or eyelets made of silicone are great for healed lobes as they are comfortable to wear. Using silicone jewelry for a stretch can cause the lining of the earlobe to tear during the stretch. Since silicone is waterproof and airtight, the jewelry can trap moisture and bacteria between the jewelry and the skin. Don’t use double flared jewelry while stretching. The flare is sometimes two sizes larger than the center of the jewelry, making insertion painful, and increasing the chance of permanent damage to the ear. Tapering is by far the most common way to stretch ears one size at a time. Tapering uses a rod with gradual increase in diameter to widen the hole as the taper is inserted. Once the hole is to the desired size, a plug or tunnel can be inserted into the stretched piercing. 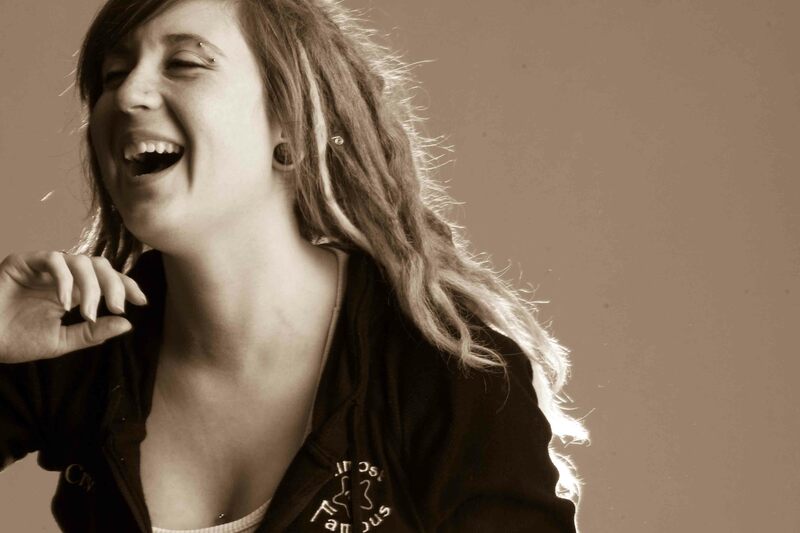 Tapering is most successful when done for you by a professional piercer. You can help make tapering more successful by moisturizing with Jojoba Oil and pulling gently on your lobes for several days before the actual stretch. Weights can be worn to aid in stretching. This is the best way to stretch once you get into larger sizes, since the stretch is so slow, your body has ample time to grow cells and maintain health in the area. Pulling is a manual way to stretch and can be helpful in loosening tight skin. GENTLE pulling on healed ears to help stretch them slowly can be effective when moving up one size at a time. Taping is one of the best ways to stretch slowly. Use a skin safe, non adhesive tape like Stretch It! stretching tape that sticks only to itself. Wrap the tape over your jewelry one or two layers (at most) at a time. Add another layer or two every few days to gradually increase the diameter of the jewelry and reach the next size. Make sure to clean your piercings and the jewelry when you use Stretch it! Tape. The tape can easily be removed and replaced as often as you wish.